Podcasts are now officially available on Pandora for all listeners as of today. The company announced the arrival in a blog post, saying it has hundreds of podcasts with over 100,000 episodes across genres like true crime, technology, music, and more. Now in the Pandora app, there will be a new tab called “Recommended Podcasts For You,” and users can discover new podcasts throughout the app. 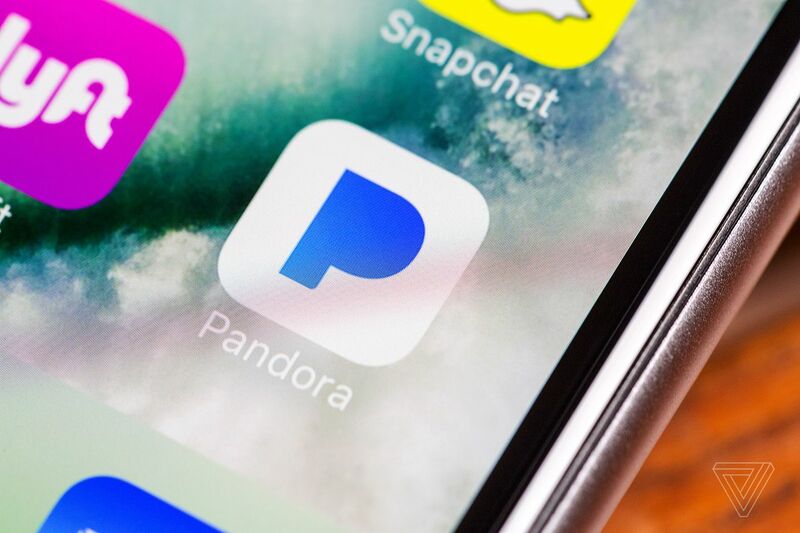 For now, it looks like Pandora is launching with fan favorites like This American Life and Reply All, but anyone with a podcast who wants to be considered for inclusion can apply via a form that Pandora has supplied.